An ecommerce website to launch Simply Mums new business direction of helping parents back to work. 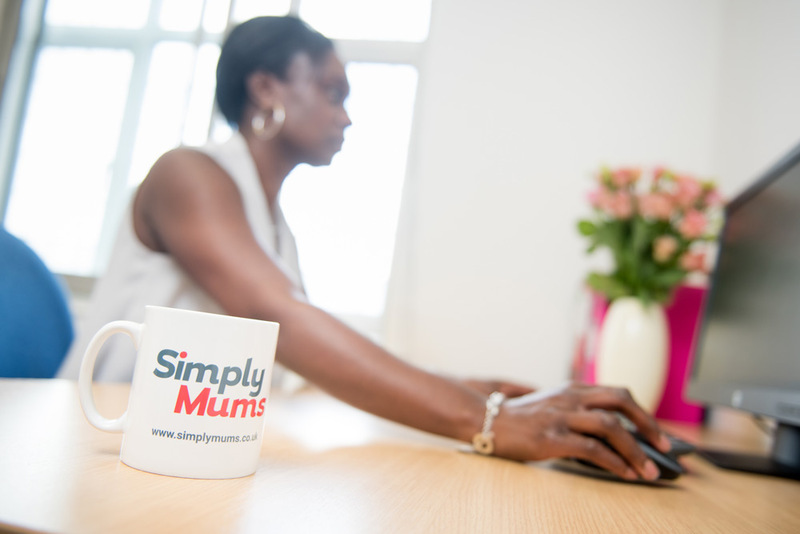 Bromley based Simply Mums, wanted to evolve its business from offering childcare solutions to career coaching and jobs for parents, as well as targeting recruiters to advertise jobs. The firm run by entrepreneurial local mums, wanted a contemporary ecommerce website that would allow it to sell ‘back to work’ coaching packages for other mums and ‘advertising packages’ for local businesses. Ultimately, the company wanted to be ‘simply the best’ at helping parents get back to work with part time and flexible jobs. To help achieve the modern look and style it desired, Simply Mums asked RONIN create a fresh identity using colours that would appeal to its audience. 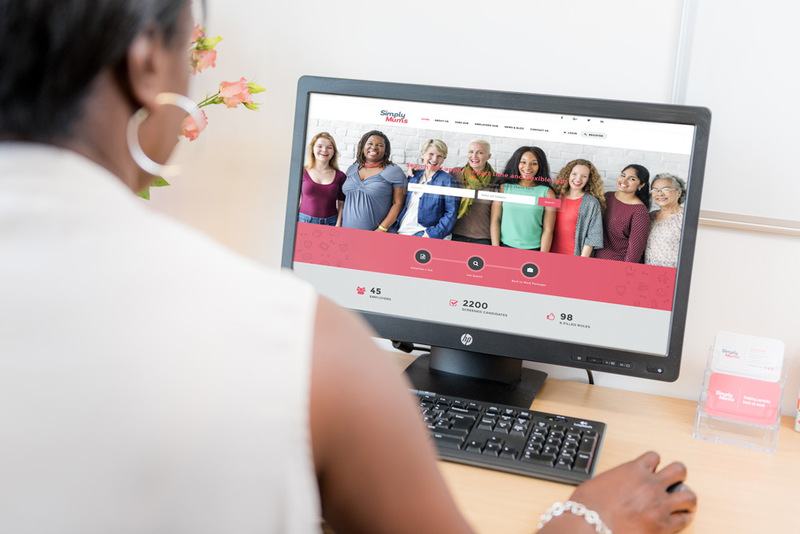 A contemporary website with two ecommerce areas and boasting a number of key features including; a job search function, employer’s directory, CV listing and a blog section to showcase the latest advice and tips from the experts at Simply Mums. A dedicated ‘Jobs Hub’ and ‘Employers Hub’ was added to appeal to Simply Mums key target audience. 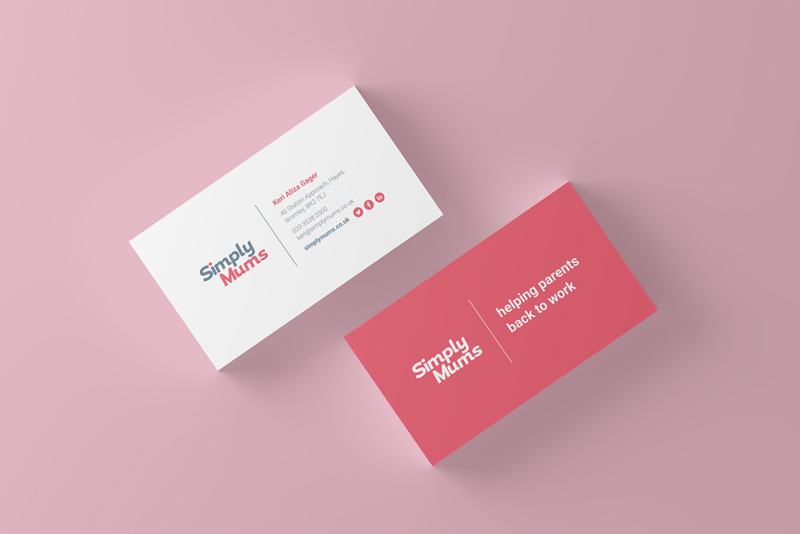 A redesigned Simply Mums logo gave the company its fresh identity with soft shades of coral and grey, creating a colour palette for use throughout the website.